By default, the PWb button on UDOO is for waking up the board after a proper shutdown (use the reset button instead). It cannot be used to shutdown Linux. But we could implement a shutdown button by using one of the GPIO pins. First, the physical connection. 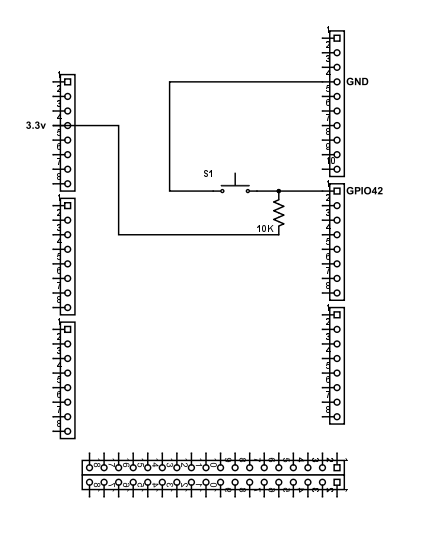 We will be connecting a GPIO pin to a push button. 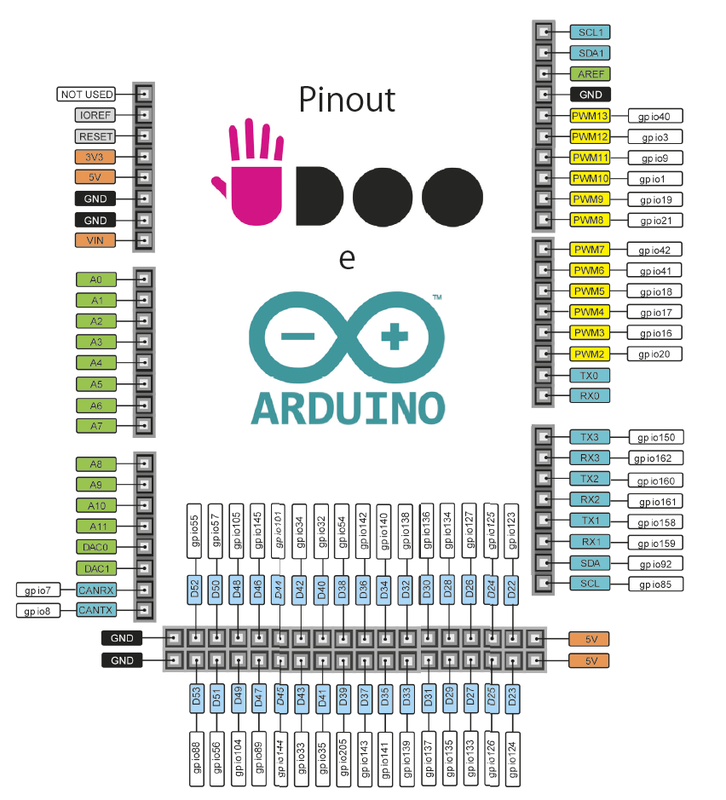 In this example we will be using GPIO42, which is pin 7 on UDOO. A 10K resistor is used as pull-up resistor. Some explanations of the script. With kernel GPIO Sysfs, we need to specify which pin we will be using by writing the GPIO number (42 here) to /sys/class/gpio/export. 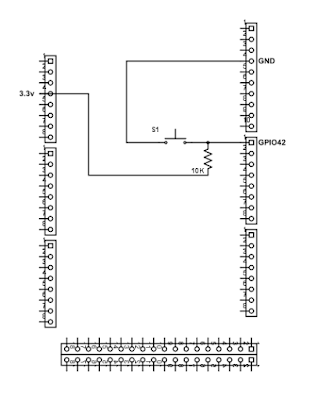 Since we will be reading from the pin, we also write "in" to the /sys/class/gpio/gpioXX/direction. Then the script will enter an infinite loop to monitor if the GPIO value is 0 (i.e. push button is pressed). If so, it will sync the disks and shutdown the system. Save this script (e.g. /root/scripts/pwrbtncheck/pwrbtncheck.sh) and we will tell systemd to run it every time the board is booted. Hi, why is it not possible to use this button for shutdowns?